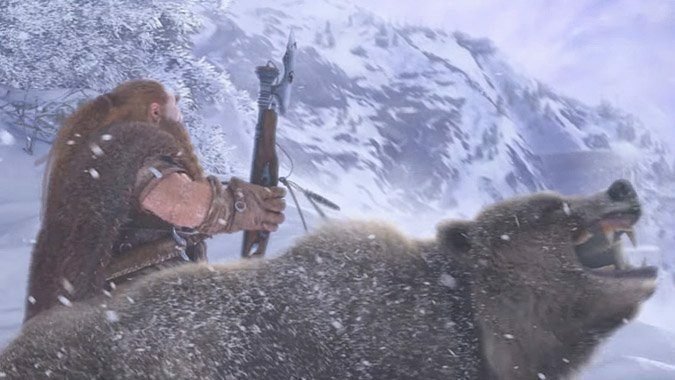 World of Warcraft Classic has been officially announced, and Executive Producer J. Allen Brack had some things to say to steady our expectations. While it’s no surprise that a Blizzard game is slated for “soon?,” the fact that they’re doing more than just throwing up the old version of the game in a separate launcher means that they’re doing more to the game?and that’s a good thing. 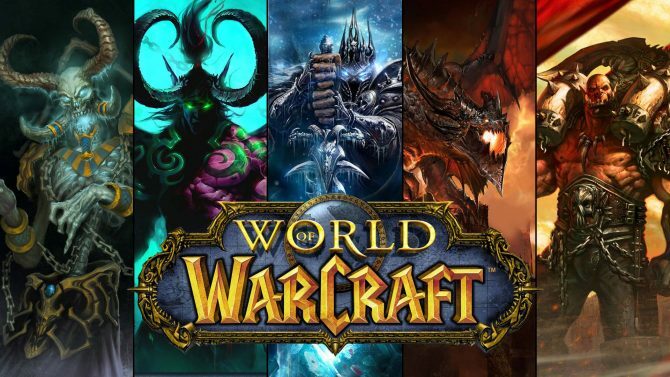 Brack also spoke about his time with the Nostalrius team in which they ran the original Scholomance and even said he would love Daemon and Viper (the leads on the Nostalrius project) to be involved in the creation of WoW Classic so long as they can navigate visa concerns. 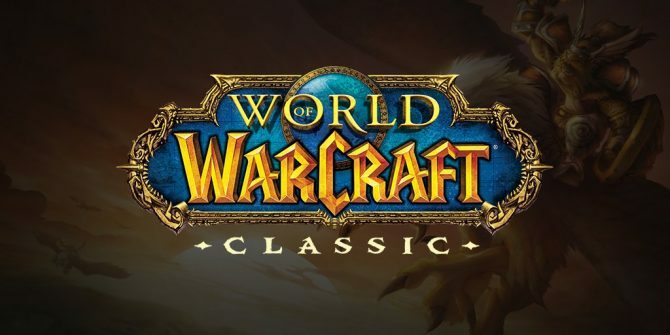 That means that our families and partners won’t just be losing us to the clutches of Classic WoW for a few days or weeks. You can check out the announcement trailer from Blizzcon here, or for the future, you can read more about World of Warcraft: Battle for Azeroth? WoW’s next expansion here. 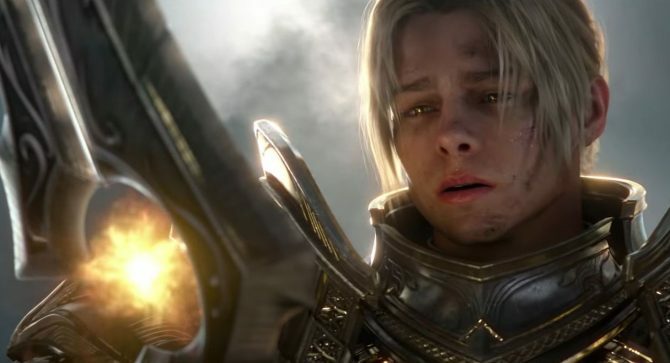 The house of Overwatch and World of Warcraft has a new President, and it's WoW's executive Producer J. Allen Brack's turn to step up.